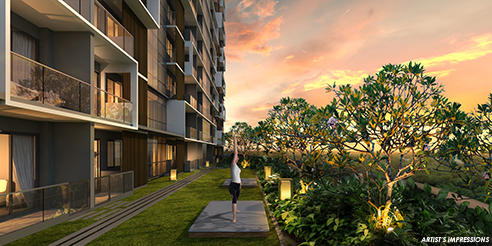 The Andrew Residences is a new mix development located at Potong Pasir. 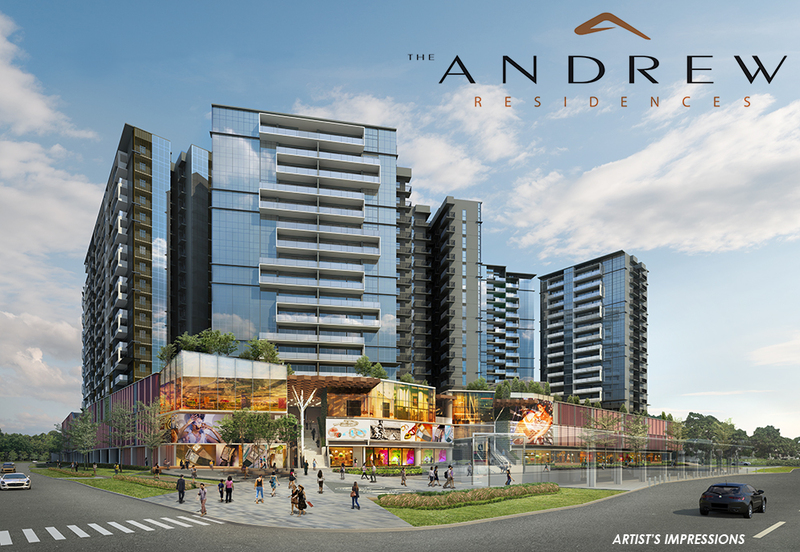 The Andrew Residences will consist approximately 731 residential units. 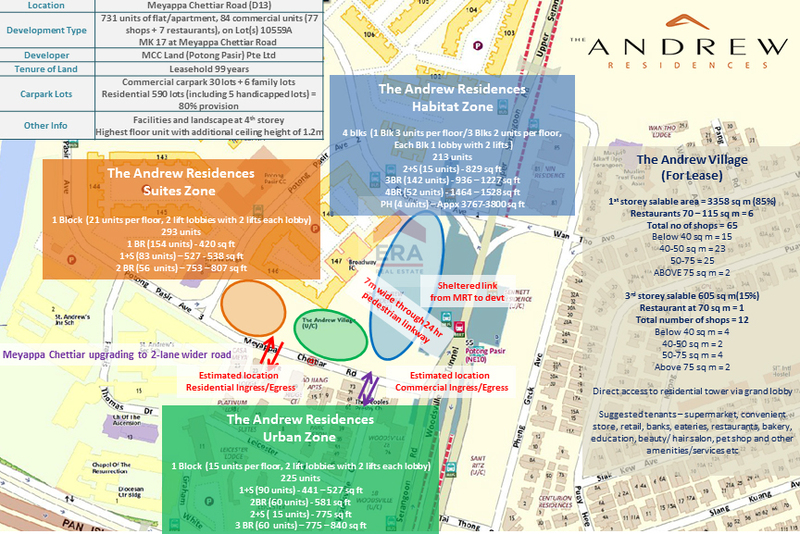 The Andrew Residences is right next to Potong Pasir MRT Station. 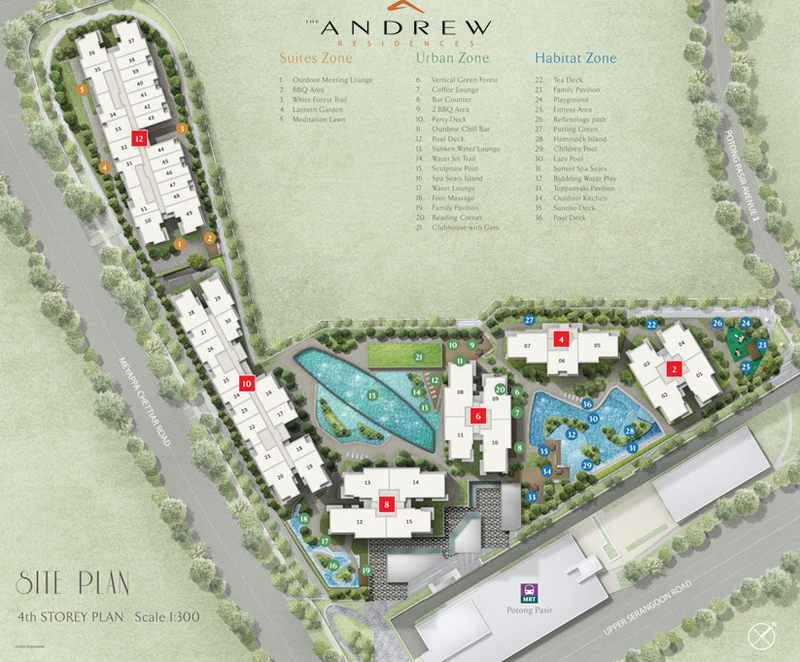 The Andrew Residences is close to and not far from several Schools such as Cedar Girl's Secondary School, St Andrew's Secondary School and St Andrew's Junior School. 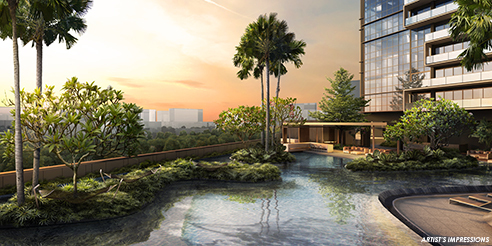 Resident at The Andrew Residences can get to the nearest Prime Supermarket at 1 Upper Aljunied Lane and NTUC Fairprice Supermarket at Esso Mapherson Service Station, 71 Kallang Bahru. 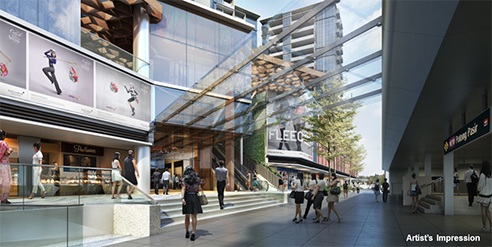 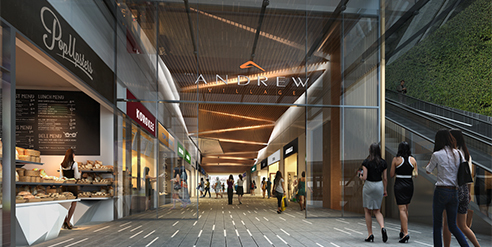 The Andrew Residences is also nearby to Balestier Plaza, Shaw Plaza and HDB Hub Shopping Malls for an array of amenities such as grocery and retail shopping, banks, eateries and more. 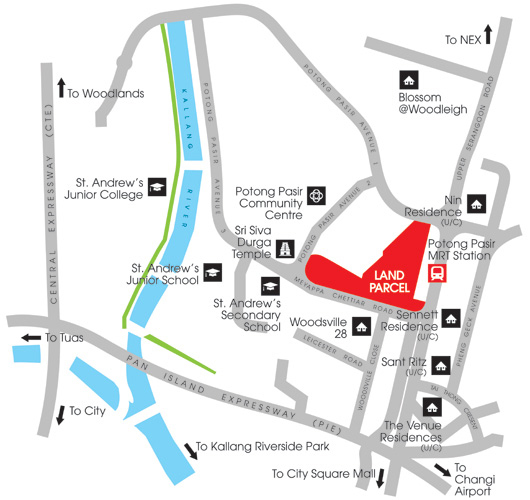 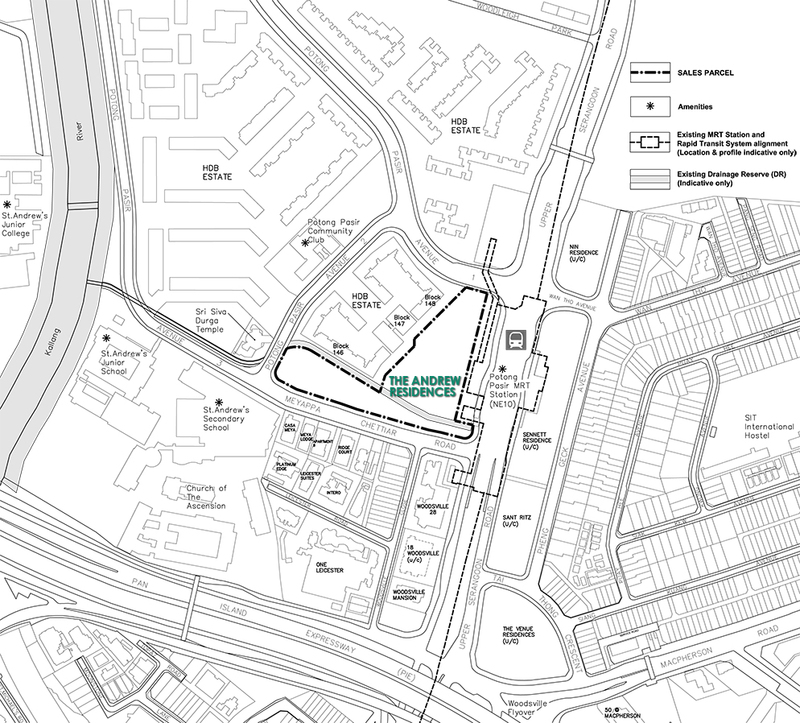 Vehicle owners from The Andrew Residences can take Mapherson Road, Tai Thong Crescent, Pan-Island Expressway (PIE), Central Expressway (CTE) and Kallang Paya Lebar Expressway (KPE) to get to the business hub or shopping district in the city. 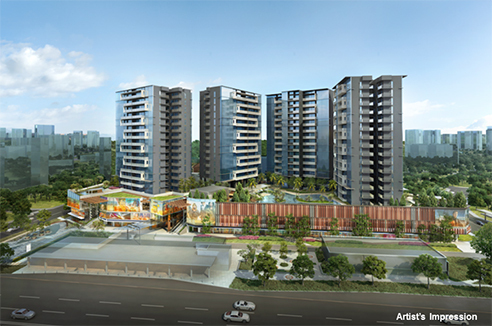 The Andrew Residences is a mixed development located at Meyappa Chettiar Road. 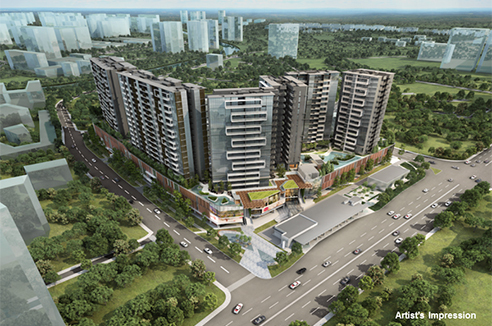 Expected to be completed in 2020, it will comprise of 731 residential units.